Communications for homes and small business. We provide internal cabling and equipment installations within homes and businesses, as well as pit and pipe works for new homes and developments. Working with NBN to provide design and installation for new developments. 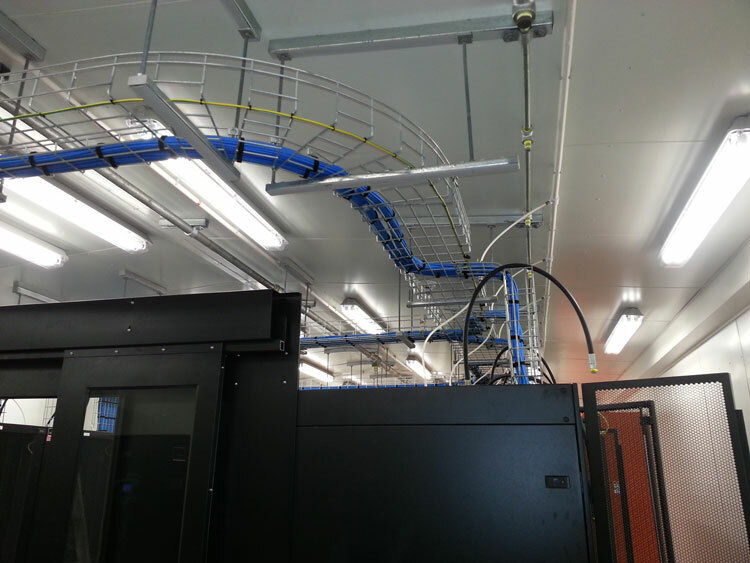 We handle all types of data and coms cabling within a premises. 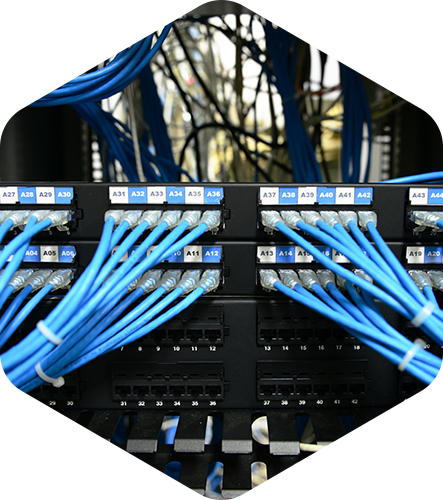 In addition to cabling, we supply and install associated equipment for homes and small offices. We work with builders and project mangers to provide communication solutions for residential sub-divisions and projects. Design and installation for new developments requires consultation with NBN in order to gain approval for development. Intralec has the experience and capabilities to handle the complete development, from design to approval by NBN for deployment.